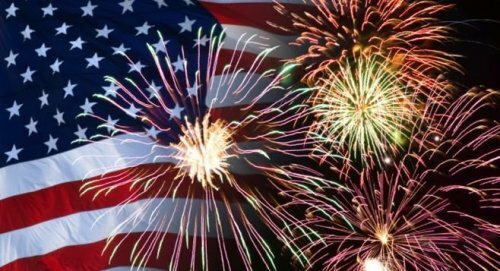 Check out our latest blog post on 4th of July 2016 Independence Day Fireworks and Celebrations in San Diego. Description: This 4th of July, scores of people will be flocking to San Diego beaches to grab a front row seat. The Port of San Diego will be hosting the Big Bay Boom, the city’s largest fireworks display spanning five beautiful bay front locations. Gather your friends and family, come early and grab a good seat at one of these locations. 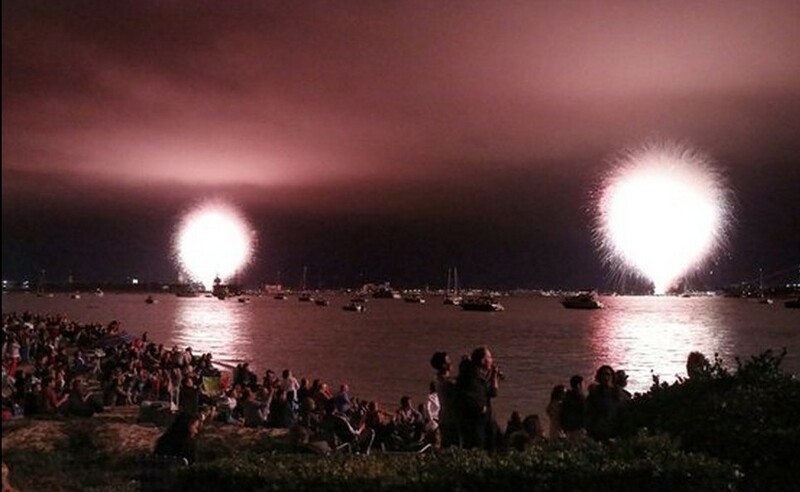 San Diego’s Big Bay Boom begins at 9pm. On July 4th, San Diego’s North Bay known as THE BIG BAY will light up with a spectacular fireworks display orchestrated to originally produced music selections. 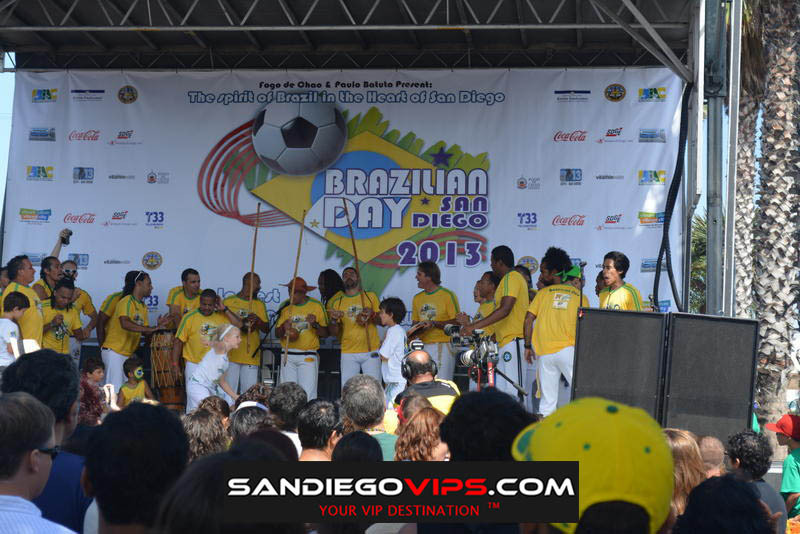 Given the natural amphitheater from Point Loma to Shelter Island to Harbor Island to Liberty Station to Little Italy to the North Embarcadero to Seaport Village and the South Embarcadero to the Coronado Ferry Landing, the “show” will capture the attention of hundreds of thousands of people. This is the largest annual event in the western United States with over 500,000 people viewing the show. The “show’ will consist of about 18 minutes of some of the most technically advanced fireworks produced by one of the best world wide operators of fireworks displays. The fireworks artists will choreograph the 4 barge locations of pyrotechnics simultaneously to music broadcast “live” on THE WALRUS 105.7FM radio. Enjoy a full day of patriotic festivities, live music, entertainment and of course delicious fair food and fast coasters and rides. Join hundreds of people at the San Diego Fair and catch their grand 4th of July fireworks display starting at 9pm. 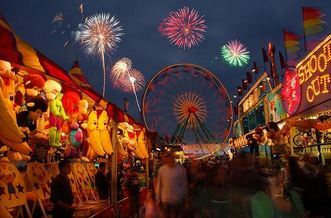 July fourth Independence Day is the best day of the San Diego county fair. Enjoy the fireworks starting at 9:00 pm at the San Diego County Fairgrounds. More San Diego family fun with concerts, flowers, rides, exhibits and more at the San Diego County Fair. 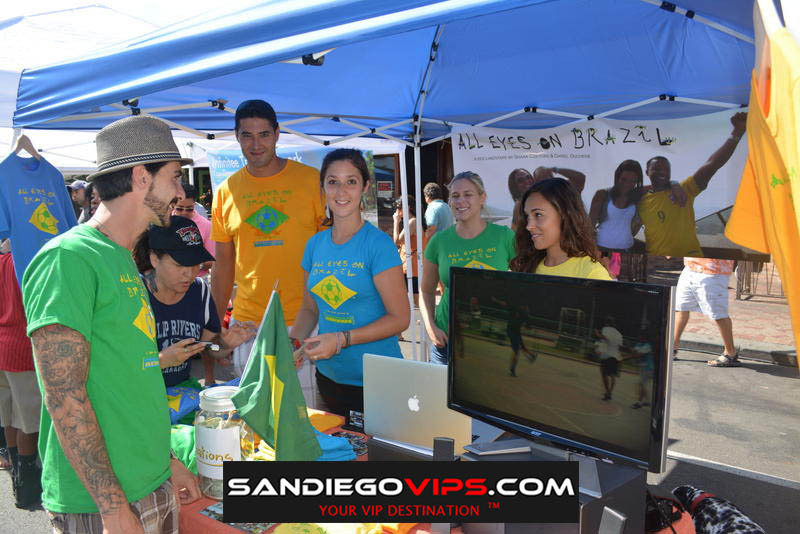 This is one of the best of the summer San Diego events! Description: SeaWorld San Diego is known for its spectacle shows and summertime fireworks show – “Into the Blue,” but the 4th of July is especially breathtaking. 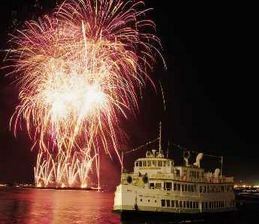 With the San Diego bay as its backdrop, visitors will be treated to a magnificent fireworks display. Get to the park early and enjoy a day full of fun water rides, attractions and popular whale and dolphin shows. You can catch Seaworld’s fireworks show at 9:30pm. Description: Get a front row seat right under the action and enjoy a romantic cruise for two. 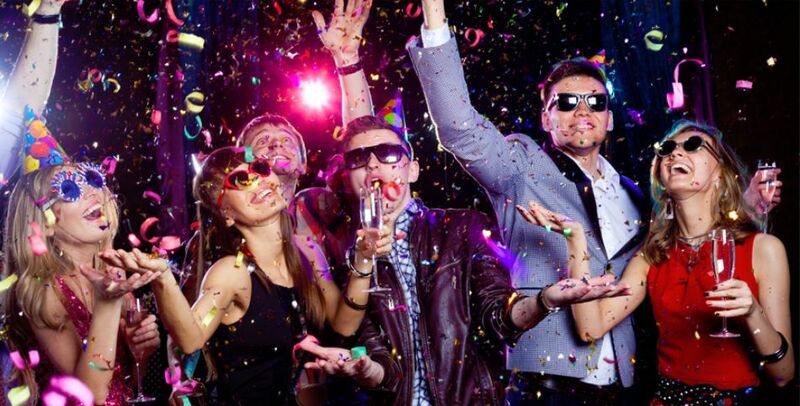 The San Diego Hornblower will be hosting the “Fireworks Dinner Cruise Celebration.” Enjoy a scenic three hour cruise aboard a grand yacht, gourmet buffet dinner, wine and cocktails, live music, dancing and more. 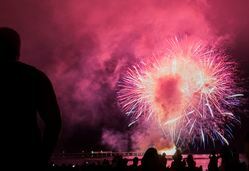 At night, guests will have the best view to the Big Bay Boom Fireworks Show, presented by the Port of San Diego. Many people anticipate Independence Day and look forward to heading to the beach to watch San Diego fireworks. The 4th of July is a great way to spend time with close family and friends, head to the beaches and parks and enjoy the beautiful spectacle of fireworks in the night sky. If you are visiting from out of town, check out which San Diego hotels offer the best views and start planning your 4th of July escape today. 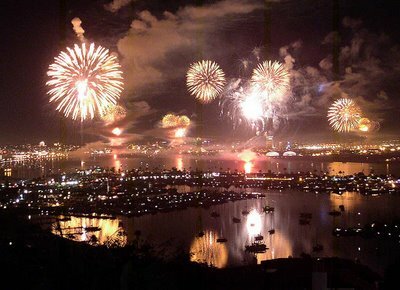 Description: Our Independence Day celebration includes some of the best fireworks viewing on San Diego Bay, and the chance to explore one of the most amazing collections of historic ships & exhibits anywhere, plus you can watch the fireworks from any one of our ships! There are many ways to enjoy Independence Day at the Maritime Museum. 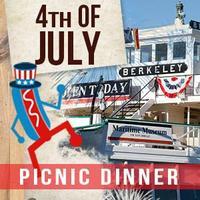 Both the picnic dinner and fireworks cruise includes admission to the museum and our art exhibits. For those looking to just view the fireworks from our unique venue we are also offering a discounted fireworks only viewing admission after 8:30pm of $10 for adults and $8 for children 3-12. 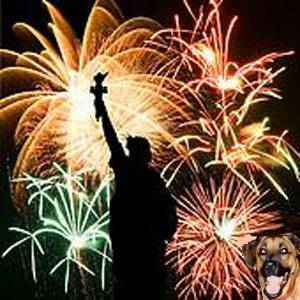 Description: 9:00 p.m. — Big Bay Fireworks Show Spectacular – A heart pounding fireworks display set to patriotic music! The USS Midway Museum’s annual 4th of July celebration, attended by 4,000 people, is the biggest family party in town! Fortunate attendees to this annually sold-out celebration watch the spectacular “Big Bay Fireworks” show from the flight deck! And, the Midway is perfectly positioned. 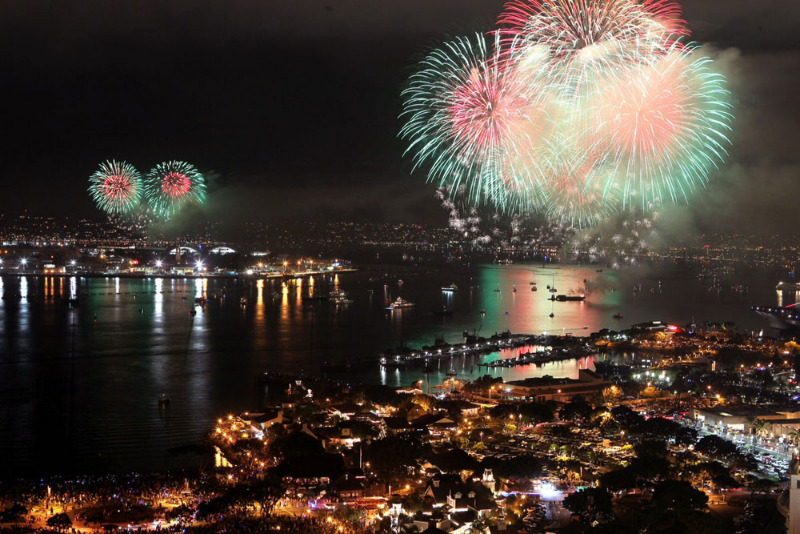 It’s the closest venue to the four barge locations from which the fireworks are launched, offering the best view of the largest fireworks show on the West Coast. 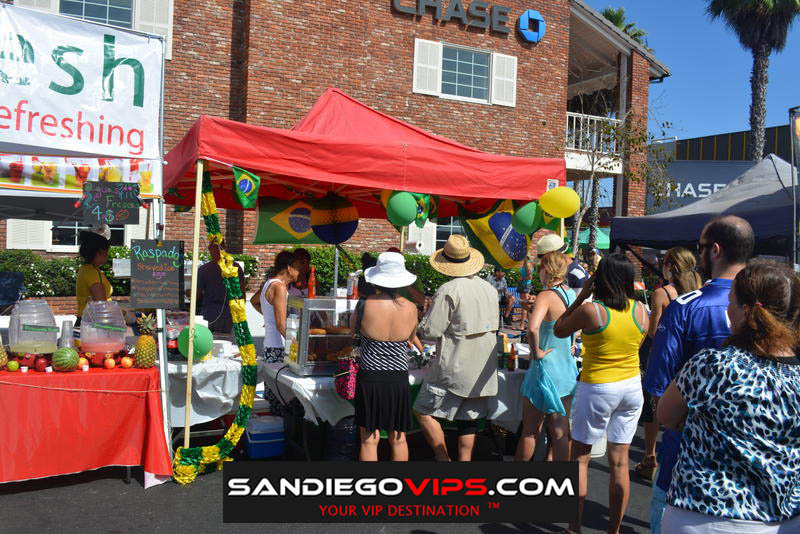 Description: Enjoy Coronado’s July Fourth activities at Spreckels Park, 601 Orange Ave., Coronado. 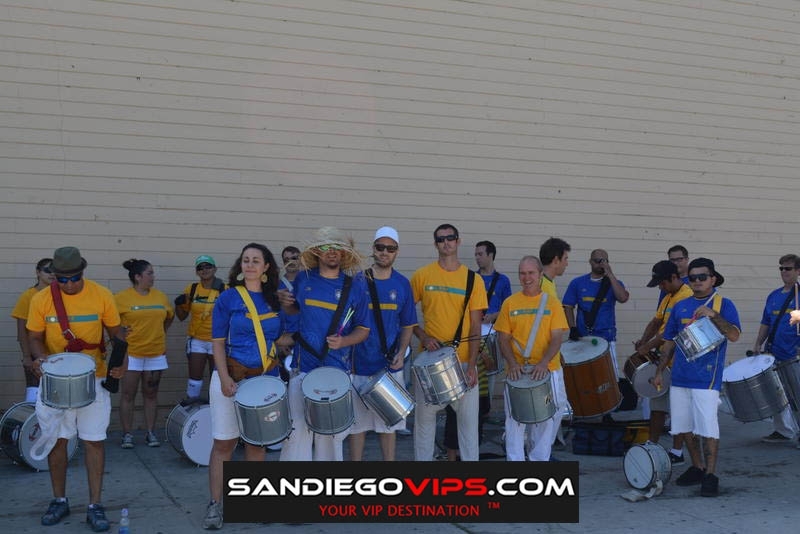 Includes 7 am run/walk, art fair, twilight concert at Spreckels park at 4 pm. and Glorietta Bay fireworks at 9 PM. One of the best old fashioned July Fourth San Diego Events. Description: La Jolla Shores and nearby Kellogg Park is a great place to picnic and enjoy the beach on the 4th of July. 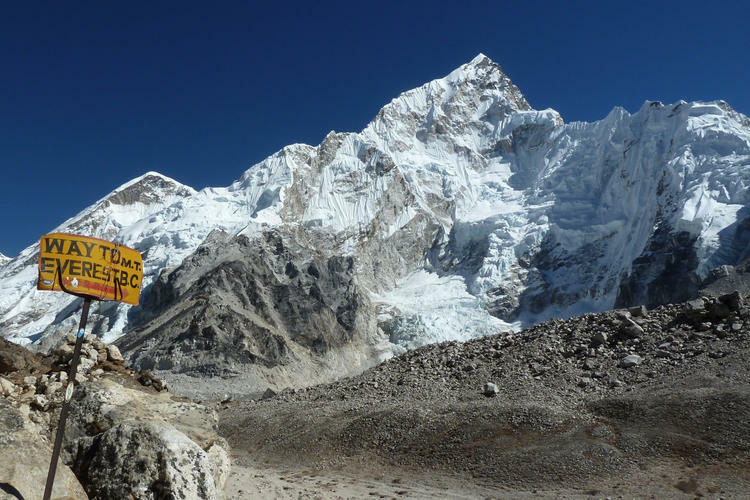 Arrive very early to find parking and claim your spot for the day. 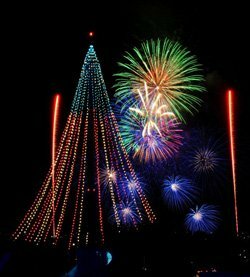 The best view of the fireworks will be from Ellen Browning Scripps Park above La Jolla Cove, along the La Jolla Coast Walk. 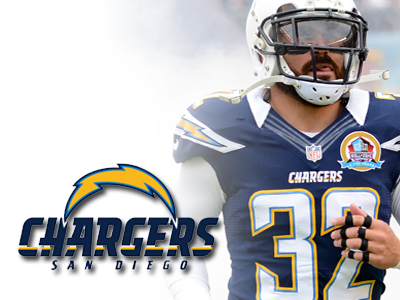 Enjoy the free concert at Ellen Browning Scripps park at 5 PM. 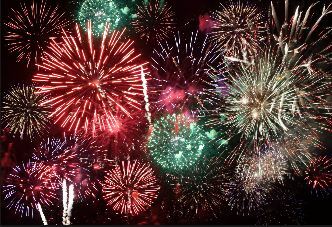 Fire works are scheduled over La Jolla Bay at 9 PM. 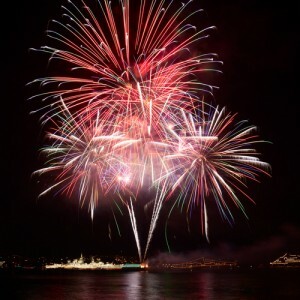 Description: San Diego 4th July fireworks starts at 9 PM at the Ocean Beach Pier. Spend the day at this lovely beach or nearby Ocean Beach dog beach. 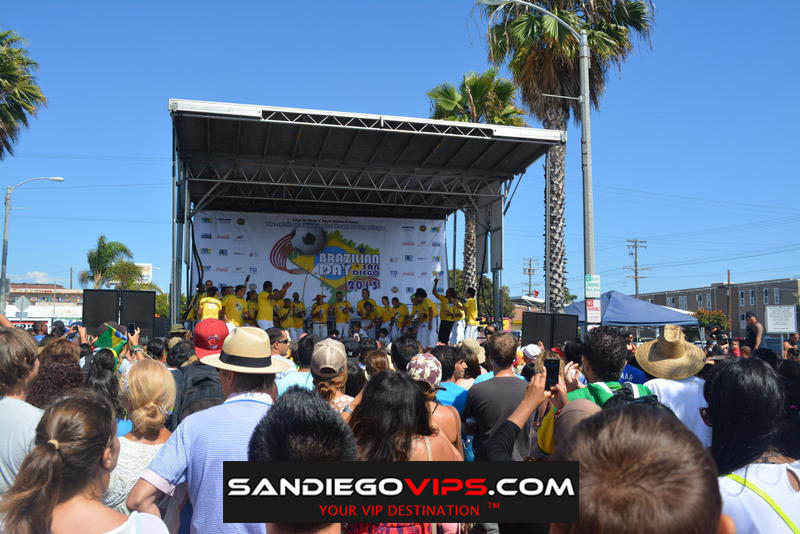 Description: Enjoy some good old fashioned fun in Old Town San Diego Fourth of July celebration with parade, crafts and activities of early San Diego, such as a pie eating contest and wagon rides. 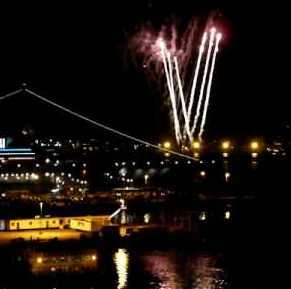 Afterwards, you can enjoy fireworks at night at one of the other locations in San Diego. 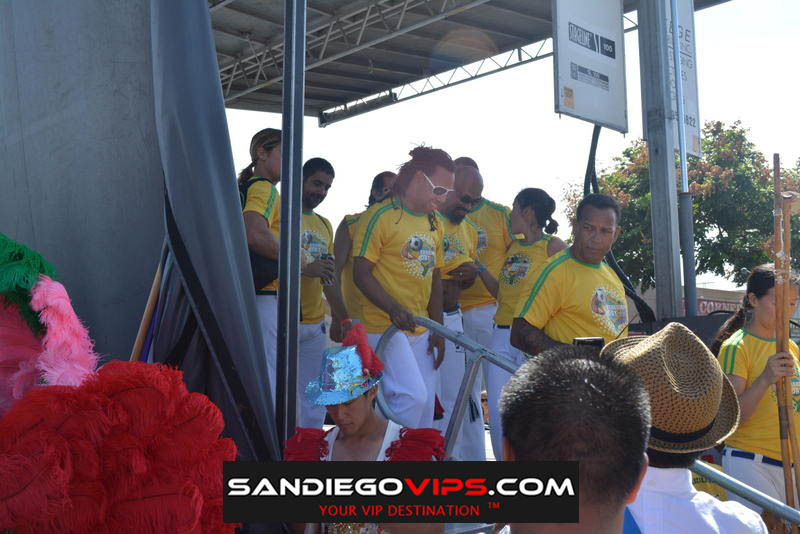 This is another one of my favorite San Diego July 4th events.